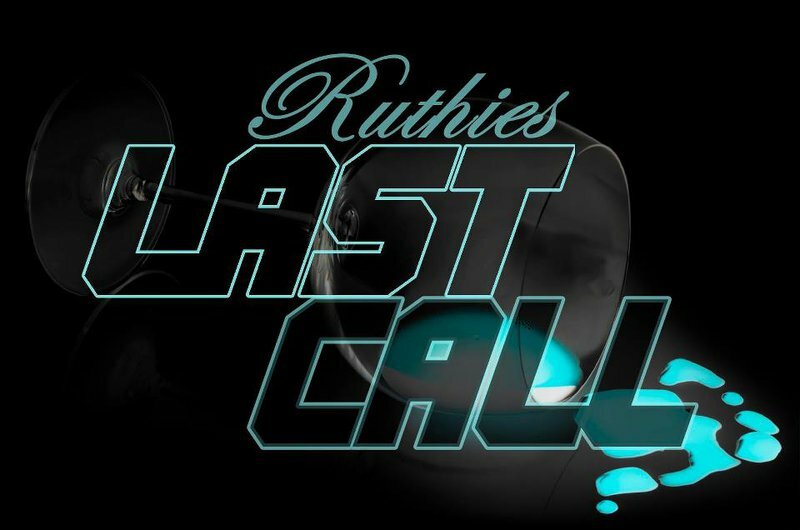 Ruthie’s Last Call is conveniently located just off I-40 in Oklahoma City and is your one stop for fun any day of the week. 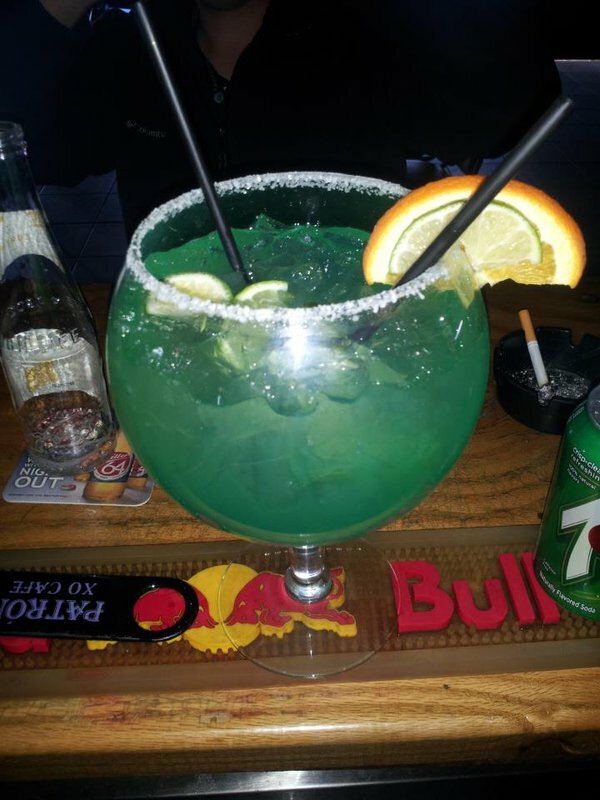 Grab a beer at a reasonable price and take advantage of one of their drink specials, or let their full bar whip you up your favorite concoction just the way you like it. If you’re hungry, Ruthie’s serves classic bar food including huge hamburgers with delicious golden fries on the side. Catch the big game with your friends and lounge in front on one of Ruthie’s flatscreen TVs or dance the night away to the sounds of local, live entertainment or the juke box. Create your own soundtrack and take the stage each week for Ruthie’s Last Call’s karaoke night, and top it all off with a game of pool or darts in the game room.